Located in Nashville, Aryeh's Kitchen is the top destination for kosher eats. 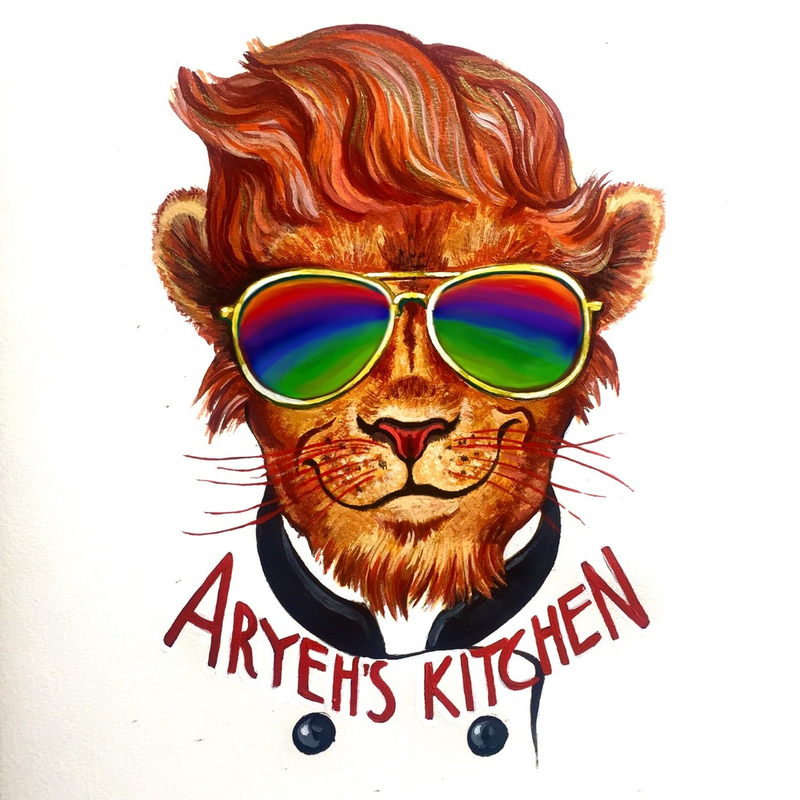 Aryeh's Kitchen opened in May 2016 and is located in the heart of Vanderbilt University's campus. 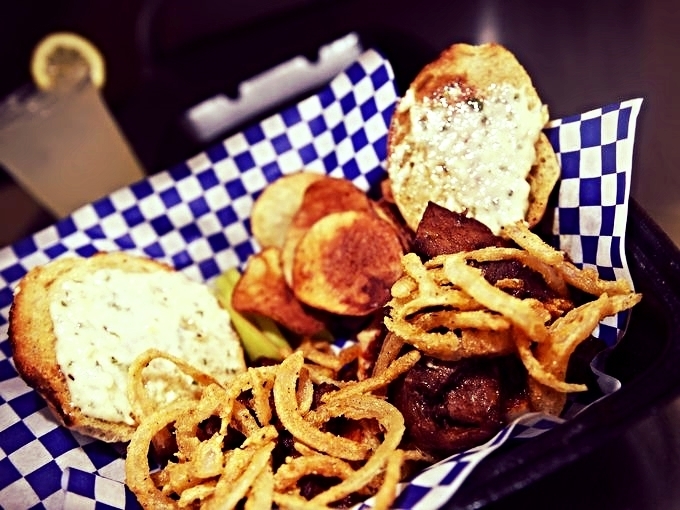 Since then, our iconic mobile food trailer has been serving up the finest kosher dining options with a southern twist. Our food is prepared fresh either right inside our eye-catching food truck or at our pristine off-site commissary kitchen. We offer mouthwatering options across our menu made from the healthiest, finest kosher ingredients. This food will keep you coming back for more. Rabbi Gavriel Isenberg, Manager of Aryeh's Kitchen, lives in Nashville with his wife, Menucha, one and half year old son, Mendel, and two-month old daughter, Mushka. He is passionate about providing quality Kosher food and is excited about the opportunity to manage Aryeh’s Kitchen. He loves providing authentic home-made food that he prepares with his wife. Whenever he is not cooking up a storm and overseeing operations of the food truck, he spends his time strengthening Jewish life on campus as the Assistant Rabbi and Director of Graduate Student Programming at Chabad Vanderbilt. Check out our Facebook Page and Instagram to stay updated on our schedule and deals! Find us on Vanderbilt's Campus! NOW ON THE VANDERBILT MEAL PLAN! In the summer of 2016, three men met with a mutual vision of bringing delicious, southern-style Kosher food to Vanderbilt University. Ken Freeling, his son Zack (recently graduated, then a student at Vanderbilt), and Rabbi Shlomo Rothstein (Director of Chabad Jewish Student Center at Vanderbilt) founded Aryeh's Kitchen. The truck was named after Zack "Aryeh" Freeling who's love for food and business management fueled the trucks mission. After Aryeh's Kitchen was closed temporarily, Zack concocted a plan to bring the truck back to life and revitalize the Aryeh’s brand. With Zack’s new plan in motion, the Freelings donated the trailer to Chabad. Zack worked closely with Rabbi Shlomo over the next six months developing a new model for the business. Aryeh’s Kitchen then brought in Rabbi Gavriel Isenberg to serve as the truck’s new manager. He moved to Nashville with his family in August 2017, Working with Zack and Rabbi Shlomo to restart the food truck under the auspices of Chabad. As the hands-on manager he hit the ground running and has devoted countless hours to bring the truck back. When it reopened, they kept the brand and name in honor of Zack and as a tribute to the Freeling legacy. So what is Aryeh's Kitchen? It's a touchstone of wholesomeness; a place to be greeted with a smile; a place to have great-tasting, artisanal Kosher food; a place where people talk, meet, and make new friends; a place to interact with a Rabbi who is a resource when students need; and a place that spreads the uplifting messages of Chabad at Vanderbilt. All food brings people together; what makes Kosher food unique is that it fuses the body and soul. Aryeh’s Kitchen version 2.0 is well in swing with juicy, smokey, and enticing food you don’t want to miss!